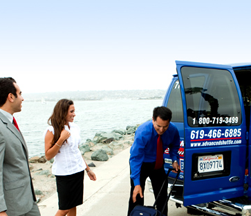 Advanced Shuttle's Goal is to be your #1 Airport Shuttle Service in San Diego for door to door shuttle transportation. 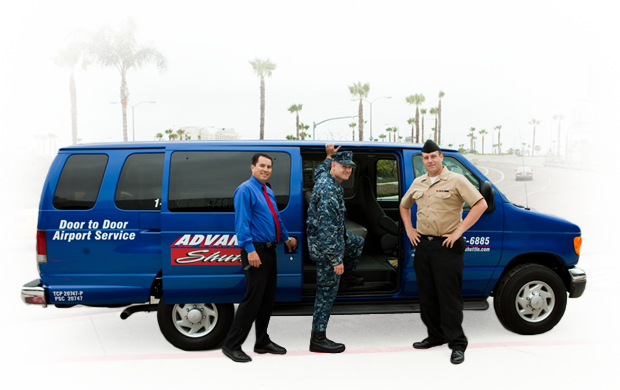 Advanced Shuttle's Goal is to be your #1 Airport Shuttle Service in San Diego for door to door shuttle transportation. If you're in need of airport transportation in San Diego, we will always be on time, with the most reliable, inexpensive ways to travel to and from the San Diego International Airport. Let us prove to you how great our airport transportation is with our uniformed, professional, on-time drivers along with our safe, comfortable new model vehicles. 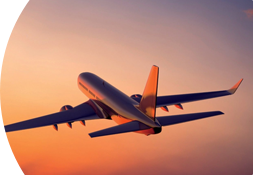 For an additional fee, we offer a nonstop door-to-door transportation service to or from the Airport. From the Airport we will pick you up from curbside, outside of the baggage claim and take you nonstop to your destination anywhere in San Diego areas. 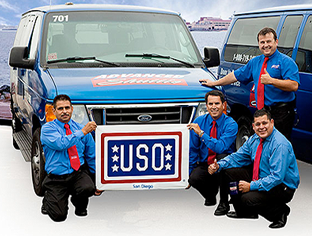 Call for information and rates Local (619) 466-6885 or Toll Free 1-800-719-3499. Charter Services We also offer charter services with a variety of different fares, hourly or flat rate, depending on the occasion.